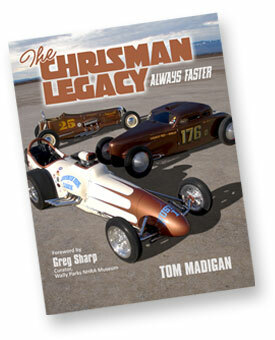 Order your CHRISMAN LEGACY book here. that include a beautiful color dust jacket as pictured at left. The 'Qualifier' standard editions are numbered from 201 to 1,000. There were only 800 of the Qualifier editions printed. If you have any questions you can contact us by clicking on the e-mail address below.